Vienna Malt deepens the light and brilliant colour of the beer and creates a pleasant, full-bodied taste. Selected malting barley is used to produce the malt and it is created according to a special malting process. 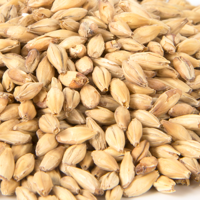 This malt also has a high enzymatic potential. Perfectly suited for vienna, amber lager, golden ale, märzen, porter as well as for all other beers.